There is absolutely no doubt, that choosing the right Hollywood public adjuster from the very beginning, is critical to getting what is due to you from the insurance company. Act wisely; hire us, a firm of hurricane insurance specialists, ready to offer your professional representation. We will assign to you, a highly experienced public adjuster, who will take on all communications and dealings with your insurance company. Why burden yourself by trying to represent yourself? Those who foolishly chose to represent themselves, have often expressed regret at not hiring a public adjuster. Why? Because, very soon, they realize, that our firm, with so many years of valuable practical insurance claims experience and know how, will be able to better negotiate with the adjusters representing their insurance company. Count on our high-caliber insurance claims adjusters to know all of the tactics and loop holes that an insurance company may use to their benefit. Do not hesitate to contact us now! With a Hollywood public adjuster from us, Action Public Adjusters, you will have no hassles. Our adjuster will put in hard work to will make sure that you get the proper final settlement, as regards your insurance claim. The adjuster assigned by us to you, will see to it that you never feel intimidated or taken advantage of by your insurance company and their arrogant adjusters. Just because the adjusters are employed by your insurance company, does not mean that they are on your side. Actually, they are not! Our Action Public Adjusters professionals are prepared to represent you and will professionally guide you through the hurricane claim process. Our aim is to get prompt resolution and maximum recovery, so that you can repair your property. Call us for FREE consultation and FREE inspection. We, Public Action Adjusters, welcome your interest in our services. Request information on our services. We have the expertise that you need! 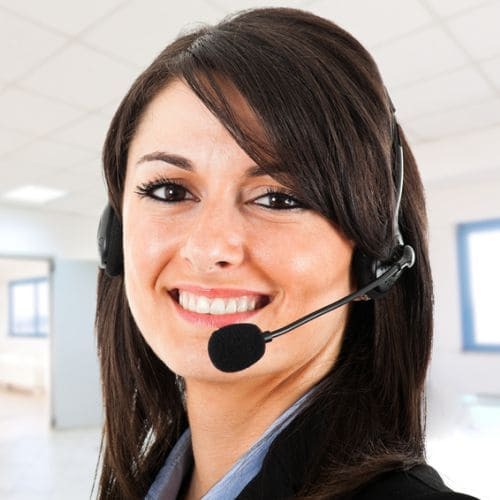 English, Spanish, Hebrew or French speaking customer service agents are on hand, ready to process your service request.